We decided to go with Iliad, the long winded historian guide, for our ghetto tour. We were told he was the best (which he was) but we were also told to tell him that our “head was full” and to move on when he started to talk to much. 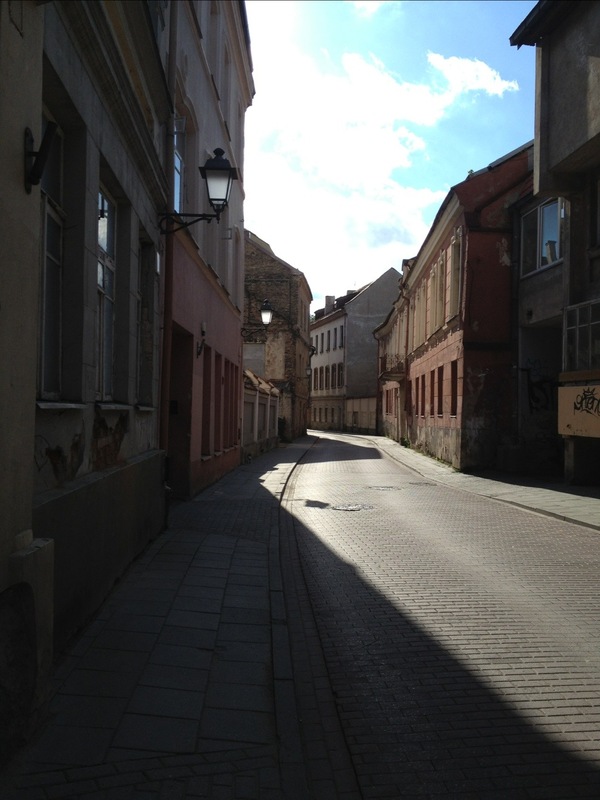 We toured the two Vilnius ghettos for 4 hrs. I think it was supposed to be 2. In the 1500’s Jews couldnt work in guilds. They lived in town but only had to pay jewish tax not city tax so they were not liked by other non Jews. German street was where Germans had markets. Jews settled near markets. One of first jobs for Jews was as tax collectors for the duke. 1591 was the first pogrom. Jews. They originally could not stay inside city walls at night until the 1551 charter. In 1568, Jews worked in the mint making money. Jews didn’t need a synagogue. They only need a minyan and a Torah. The main thing was to have is a Jewish cemetery. All jews must be buried in same day in Jewish cemetery. Nearest cemetery was trekai which was a days journey. The first cemetery was built across river outside the city. Karaites, a sect of Jews who didn’t believe in Talmud, lived here too. Said they were different from Jews and Turkish based. From 1824, Jews were required to serve in the army for 25 years. It “made them normal” like other citizens. Jewish soldiers stopped being Jews in the army. They forgot their customs after being gone for so long. 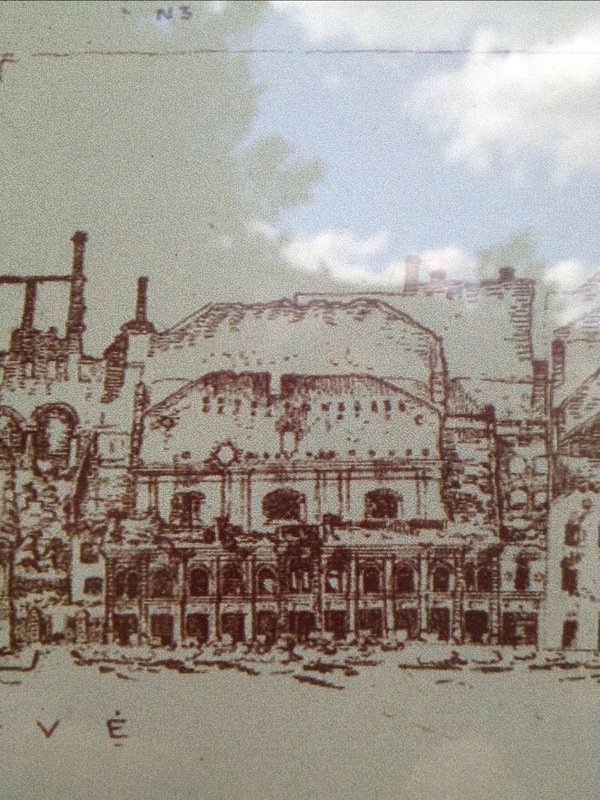 1573 built first synagogue and occupied it in 1592. In the ghetto, they could only sell their home/apt to other jews and be lived in only by Jews. There were 70 taverns in the tiny Jewish neighborhood. The taverns could sell to both Jews and to non Jews. 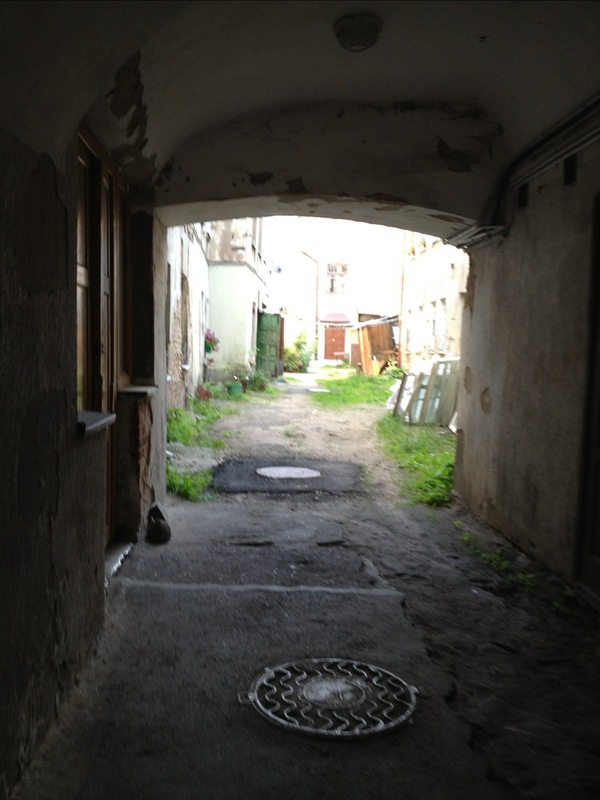 Jews lived in this Jewish quarter/small ghetto from 1633 to end of 1785. Before war 3 buildings collapsed because the families took out walls to accommodate for their expanding families. Jews didn’t redo their homes because messiah could come tomorrow and everyone will have to move to Jerusalem. In center of the ghetto/neighborhood was the only source of water owned by monks so jews had to pay monks for water. It took a long time to save money to build the water source for the mikvah. By 1645, 1312 jews lived in the small ghetto/neighborhood. They built the Great Synogogue in this neighborhood. It held 6000 people. 3k in men’s and 3k in women’s section. They built it to accommodate Jews in future. 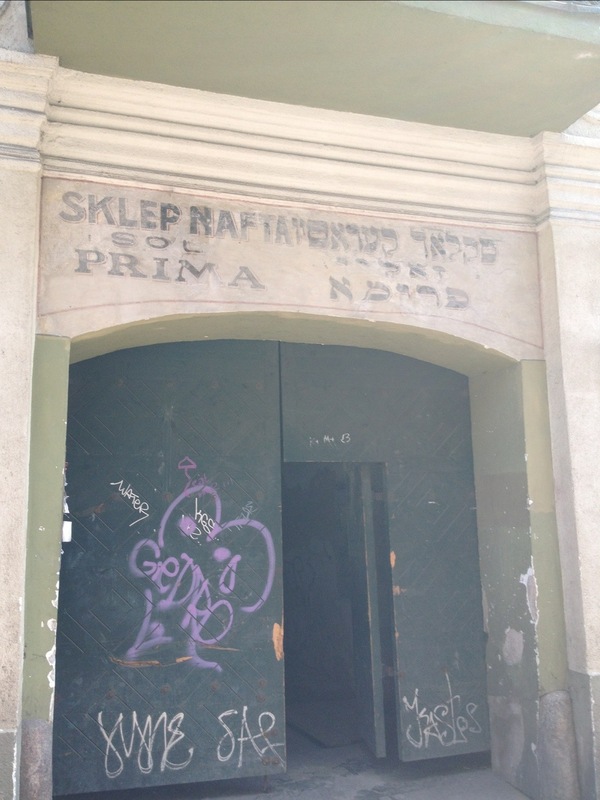 The synagogue survived world war II. It had holes in the walls but remained quite intact. 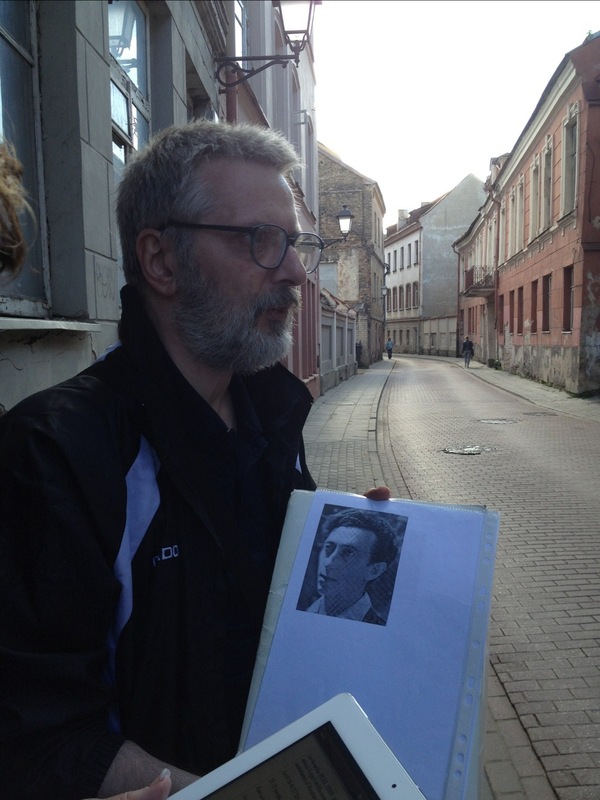 There were only 600-1000 survivors in Vilnius but young and not religious. There were 30-100 religious survivors and they could not afford to restore the temple. 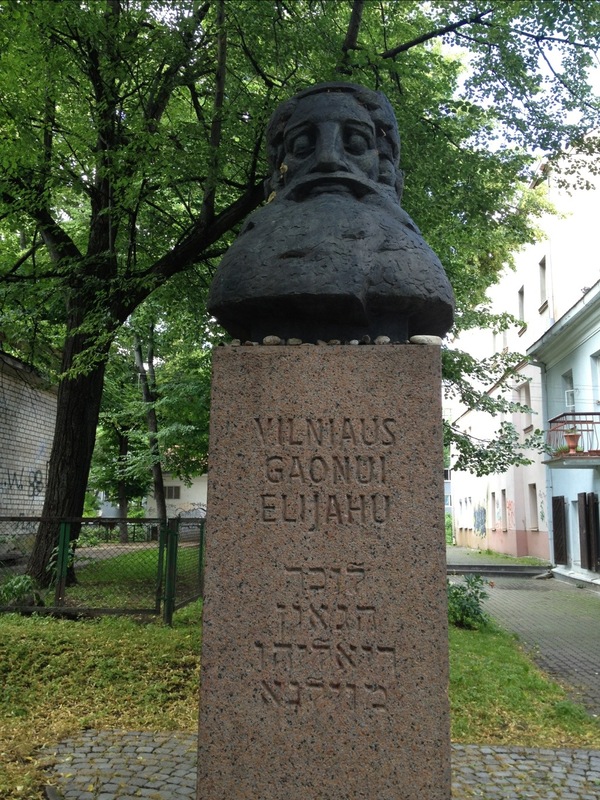 The chief architect of Vilnius, who was asked to restore it, said “well if u don’t need the synagogue we will demolish it” and they did. One survivor kept kosher throughout war. . Went once to synagogue after war and never went back. Too hard to feel connected again and couldn’t go back. The synagogue felt too empty. 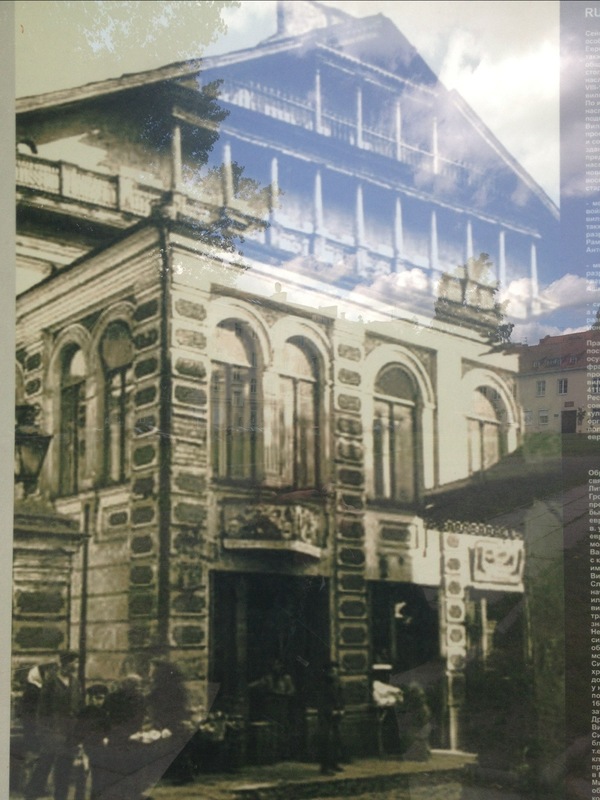 Vilnius needed apartments badly after war so used synagogue materials to build new housing. After war 3 synagogues remained. Only the bravest went to synagogue because it means you cannot have a job. Rabbi Gaon lived there. He never went to rabbinical school but came from rabbinical family and tried to understand exact meaning of Torah. God was the author of Torah and to understand the author you had to understand the text and then you will be nearest god as possible. In comparing different talmuds he found errors between them. Because authored by god you cannot change text, so several scholars including rsmbam, rashi and gaon wrote the commentaries. Other reason for importance he was political. Another man was the official Miricle maker and traveled to heal others. Bal Shem tov started chasidic movement and stated you do not have to study Talmud all day long to be a good jew. You can take time to earn a living. Poor Jews couldn’t afford cheders and were illiterate. As long as you believe with all your heart. Gaon felt opposite. Just cause u believe doesn’t make u good jew. You have to study and keep mitzvot. Gaon created cheder for orthodox Jews and called for book burning of chasidic texts. 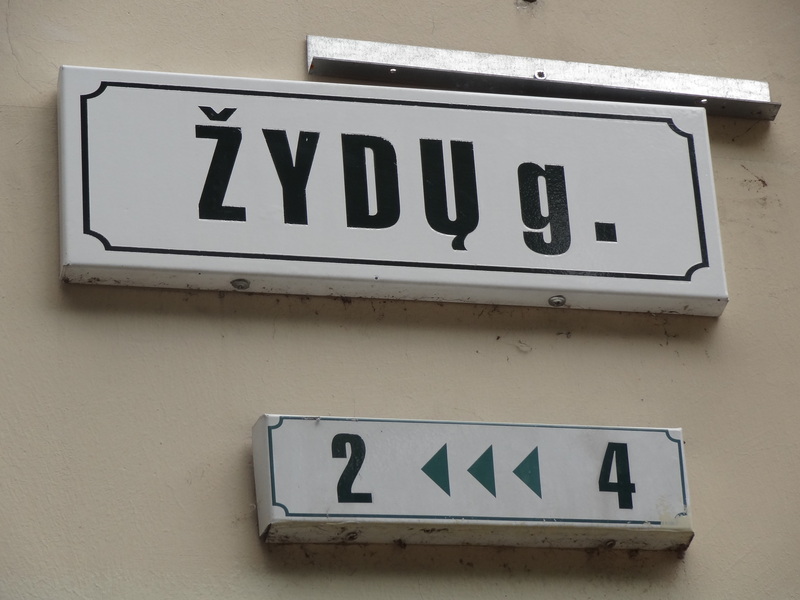 We heard that the term Litvak was considered derogatory in Poland. Describes a group of “Russian/Lithuanian” jews who immigrated to Poland and had different customs and foods, didnt know how to make gefilte fish. We also learned where a door is connected to window it is a Jewish house and almost a shop. When door open a business and closed its private home. Non Jews have greens in front and jews do not have greens/ flowers. 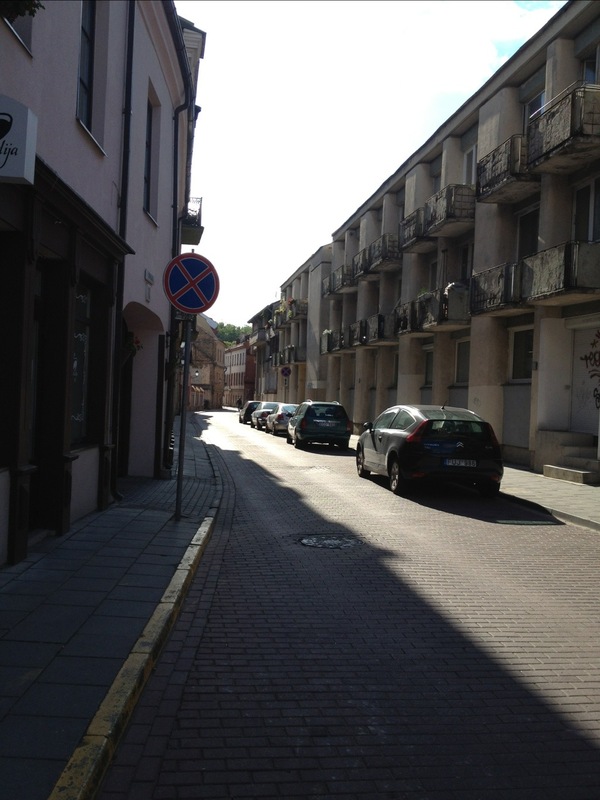 The Nazis filled the small ghetto with families, elderly and educated. They were all sent to Panar to be shot. This is 2 years before they liquidated the large ghetto. We then went to the large ghetto. Iliad showed us where everything was sealed off. Very little of this was destroyed during the war. It was very eire. We walked down the street were the partisans led the one rebellion. Abba Kovner (1918-1987), lead the call to fight the Nazi’s. For more read: http://history1900s.about.com/od/holocaust/a/kovner_2.htm. Pictures are from the large and small ghettos. I am pointing to “Jew” street. Too much in my head!! !